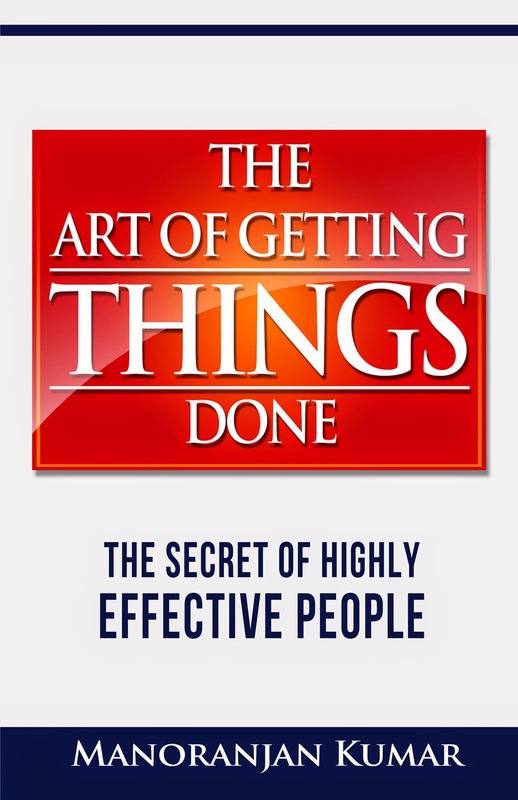 Do you want to know the secret of highly effective people? Few people know. What has helped people like Warren Buffett or Bill Gates to reach the pinnacle in their respective fields? Is it even possible to emulate that degree of success in our personal lives? Why single task focus is better than multitasking? How to break the mold, achieve deep focus, and reach goals? Our society has changed massively in the past few decades. Every day, we face an increased magnitude of challenges, stresses and competitions. The rumbling shifts in our society and workplaces demands us to face our day to day activities in a productive manner. The book ‘The art of getting things done” by Manoranjan Kumar, will show you the art of getting things done. By breaking your unproductive habits, pinpointing when it happens before it happens, so that you can take on a complete project that has been causing you qualms. And finally, aids you in achieving the success you intended. In these step by step actions, you will learn how to develop a pyramidal focus to get a lot done faster. You will learn how to break old habits, avoid multi-tasking and regain a deep focus. For every problem, there invariably exists a solution. It is present in the form of natural laws and principles. All we need to do is identify those principles and act in harmony with them. Manoranjan Kumar is a firm believer that we all have immense potential to achieve any goals we focus on. The results we are getting are because of our present habits and paradigms, which in turn is associated with our thinking process. To change the result, we need to make a shift in our thought process, followed by making small changes in our daily actions, which in turn will help us to develop a new habit, finally leading to the desired result. It is an extremely relevant book in the modern perspective. Competition, stress, and challenges of present day world can make mincemeat of most people. Old methods no longer work in the modern scenario! Using Proven Tricks and Core Principles, the author helps readers to transform their work process, pick up the pace without overreaching, and most importantly GET THINGS DONE!